"TELDAT and Raytheon have been working together for more than two years, and we are actively pursuing business opportunities with them in electromechanical design, software engineering and overarching systems engineering," said Mike Shaughnessy, vice president of Supply Chain, Raytheon Integrated Defense Systems. "This is yet another example of our commitment to deliver significant and sustainable benefits to Poland's defense industry, including work share, co-development, co-production and technology transfer." "We are pleased to cooperate with Raytheon given that our companies, working in the field of advanced military technologies, have so much in common from high ethical standards to highly specialized engineering staff," said Henryk Kruszynski, CEO of TELDAT Company. "Realization of joint projects creates many opportunities not only for TELDAT and Raytheon, but also for Poland. With our experience and superior products, we will provide important contributions to the next generation of Patriot." 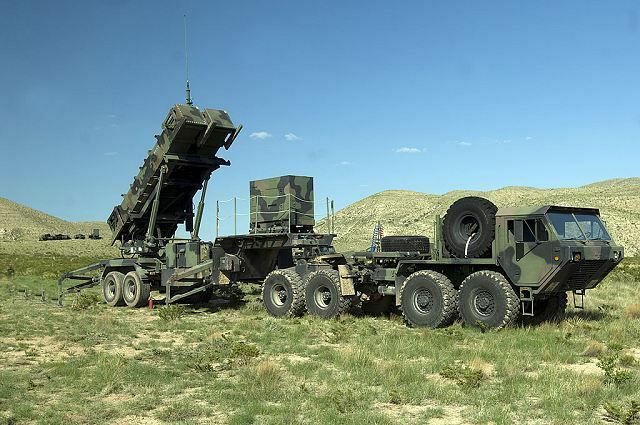 This announcement comes just weeks after Poland's Armaments Inspectorate selected Raytheon's Patriot as one of the two finalists for the WISLA program.